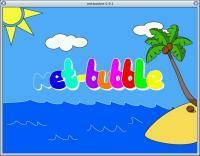 Description: Net-Bubble OS4 - An Puzzle bubble clone for OS4. 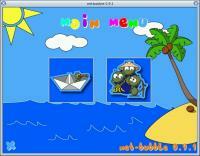 Screenshots and liscense can be found here. Thanks to Capehill for his fast help when i got stuck! (i ow u a few ;) ). 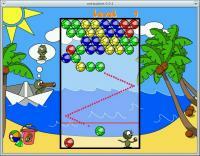 NB: The controls are hardcoded in this version.